China Says H-20 Stealth Bomber Makes 'Great Progress' - 世界军事 - 小木猫 - Powered by Discuz! It is worth noting that Song does not officially speak for the Chinese government and his views are his own. Global Times also has a history of sensational reports, including a warning about the potential of an all-out warbetween the United States and China over the contested South China Sea in 2017. There is little hard data about the H-20, but the information that is availablesays that it will reportedly be a stealthy flying wing that can carry at least 10 tons of weaponry out to an unrefueled range of approximately 5,000 miles. This would be a significant improvement in basic capability over the People’s Liberation Army Air Force’s (PLAAF) existing H-6 series of bombers, which are derived from the Soviet-era Tu-16 Badger. 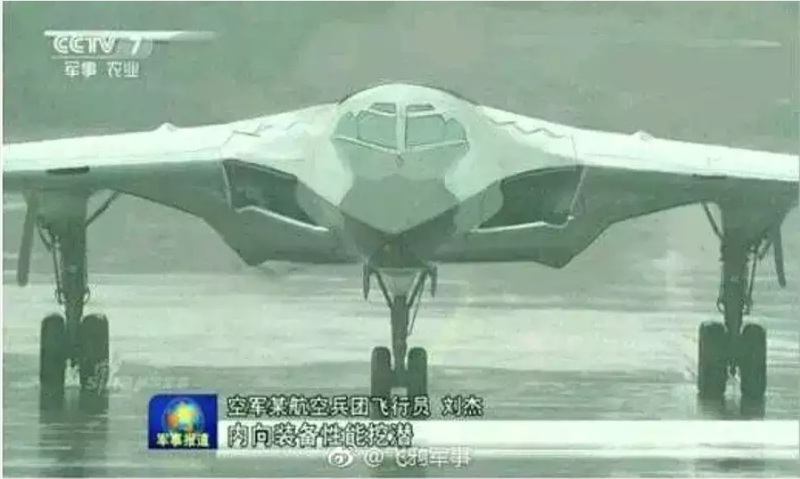 By going straight from that aircraft to the new stealth bomber, China will skip multiple generations of bomber concepts that have come in the interim. Gaven Reefs is home to one of numerous Chinese man-made military outpostsin the region, as well. China has steadily increased the defenses at these facilities, to include long-range surface-to-air missiles and shore-based anti-ship missiles, which would present further obstacles for its opponents during any future conflict. In May 2018, the PLAAF also deployed H-6 bombers to an airfield on Woody Island for the first time ever, showing its ability to operate large aircraft from that site and further demonstrating the ability of these bases to provide significant air support for Chinese forces in the area. Those images were not official, but the Chinese government clearly deliberately allowed the ship to be in a place where it knew bystanders would see it and then likely share the images on social media, if they were not more directly responsible for the "leaks" themselves. There have since been more official and quasi-official revelations about Chinese work on advanced mannedand unmanned aircraft, hypersonic weapons, and anti-satellite systems, among others.